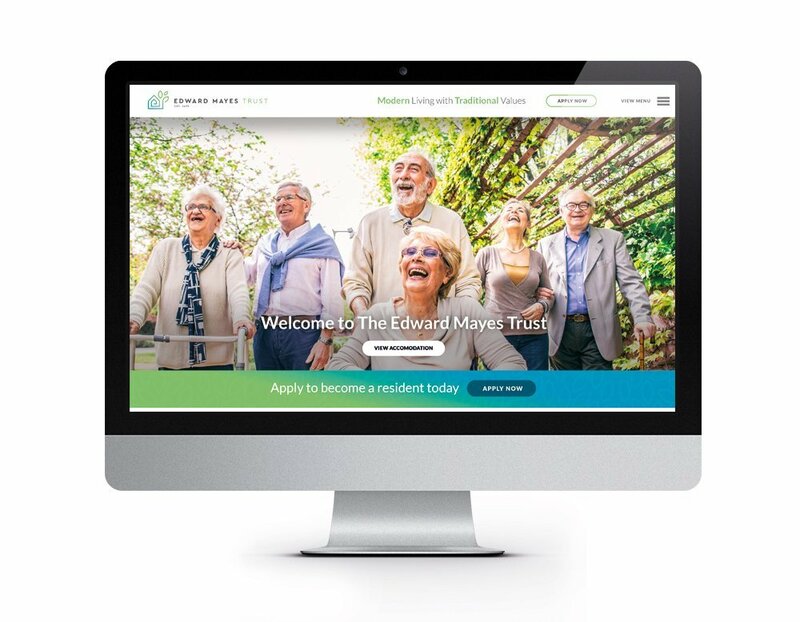 Having established more than 300 years ago, the Edward Mayes Trust was in need of a refreshed brand and online presence that reflected its heritage, quality and values while offering a modern online service for customers. The housing charity was founded in 1635 and now provides sheltered accommodation for Greater Manchester residents. 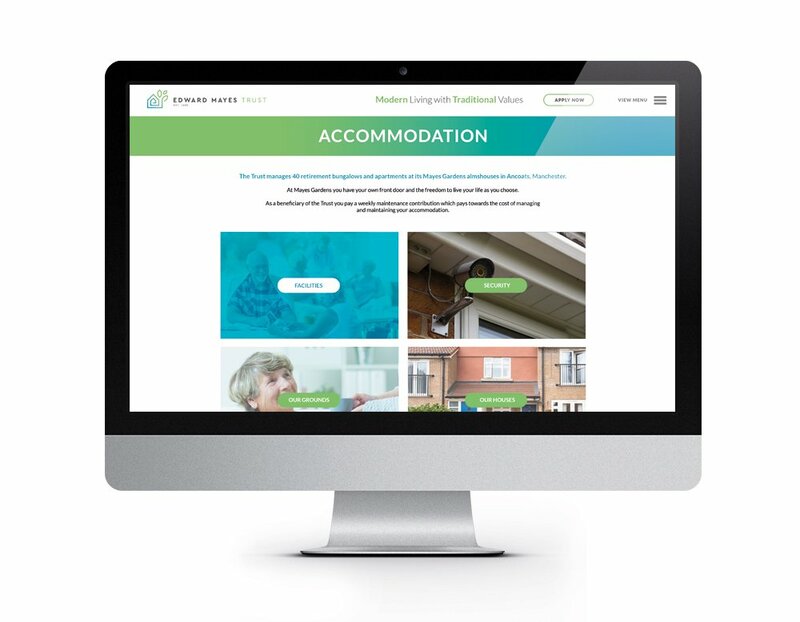 Recognising a growing need to have a strong online presence for their over 60s residents and their family members, the organisation approached ATTAIN to create a new brand and website to showcase their property portfolio and provide online application services for enquirers. 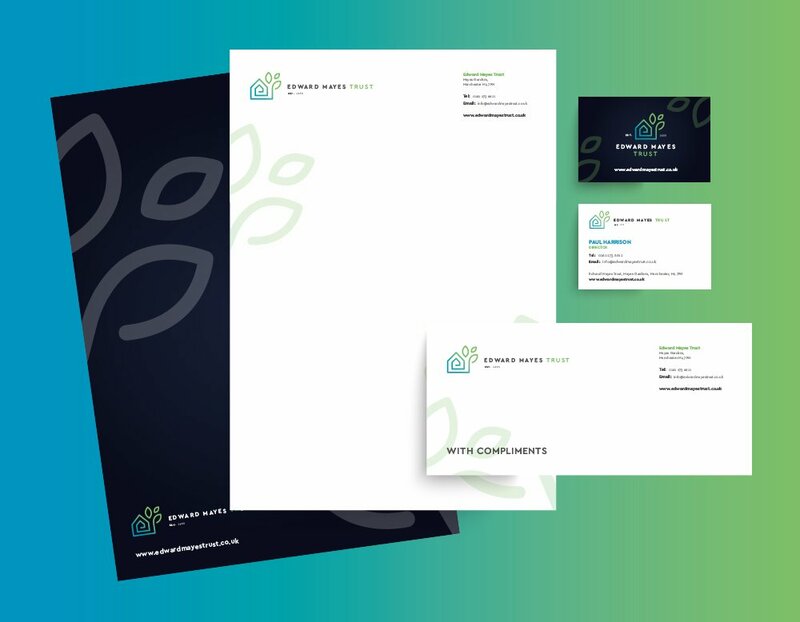 We worked closely with the Edward Mayes team to create a new brand that reflected the warmth of the environment that residents can expect from an Edward Mayes home, combined with a modern and fresh colour palette to ensure the brand would remain relevant and appealing for years to come. The CMS website was built to allow both existing residents to find information they needed and as a platform for potential new residents to easily apply online to streamline administration. 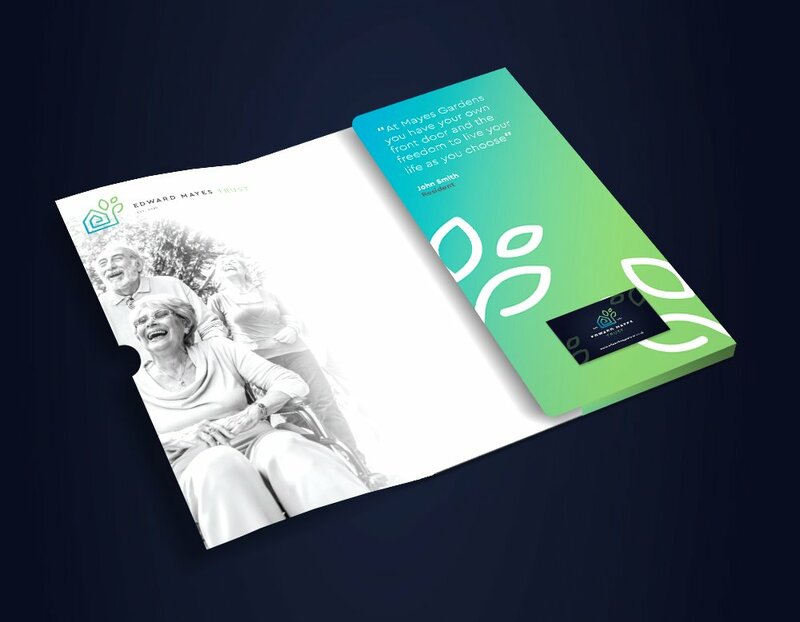 The team at Attain provided creative expertise and worked closely with the Charity to develop a modern and contemporary website and marketing material that has promoted and widened the profile of the Trust.